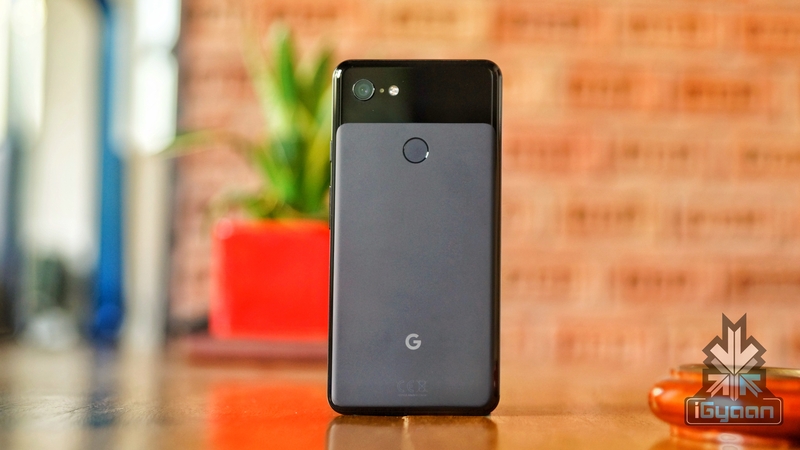 The Pixel series has been known for their stellar camera performance and stock Android. 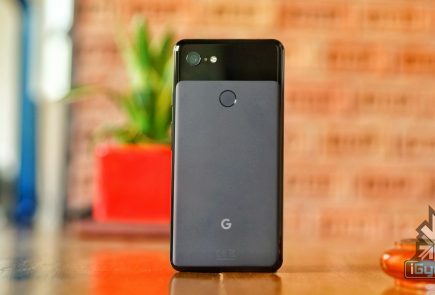 The Pixel series also has been called the iPhone of the Android world because of their simplicity. 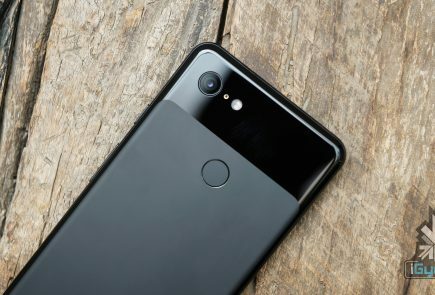 But last year, when the Apple iPhones were announced with Dual SIM connectivity in certain markets, Google had nothing similar to offer. 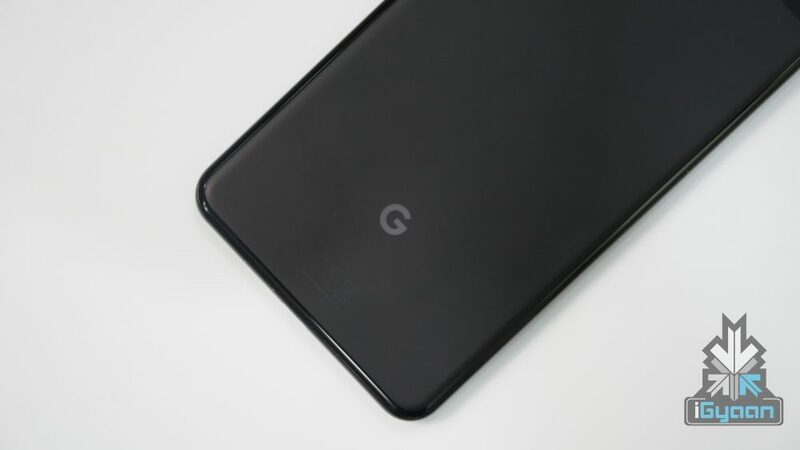 Looks like this is all going to change as the Pixel 4 is reported to have improved Dual SIM functionality. 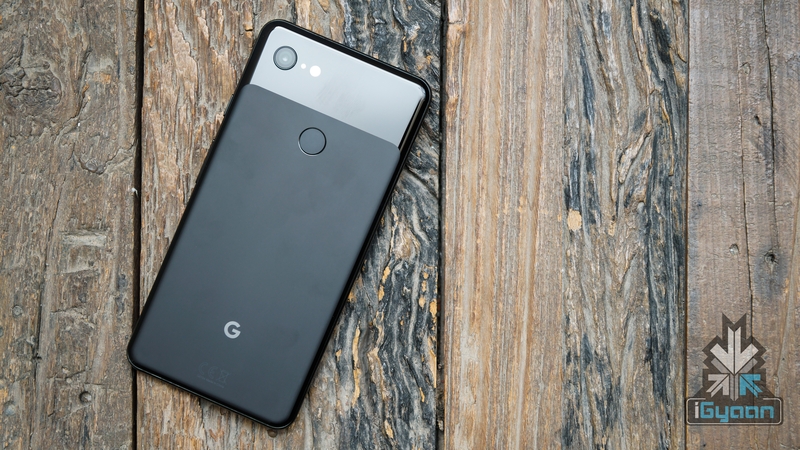 The Pixel devices theoretically support Dual-SIM, when the Pixel 2 launched with eSIM in 2017. The phones have an in-built SIM and can take an additional SIM card separately. The problem with that was, that only one SIM could function at the same time. This made the feature rather useless. Dual SIM has been one of the staple features of budgets smartphones in developing countries. 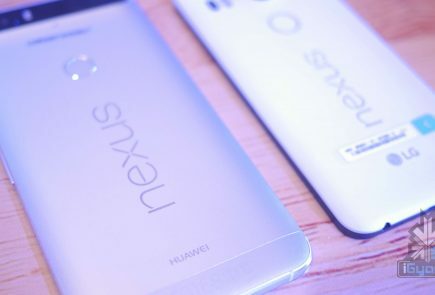 It also has recently been making it to some flagships like the Huawei, Samsung and LG devices. The feature has recently made its way to the newest iPhones that were launched last year. It was available for users in countries like China and India. 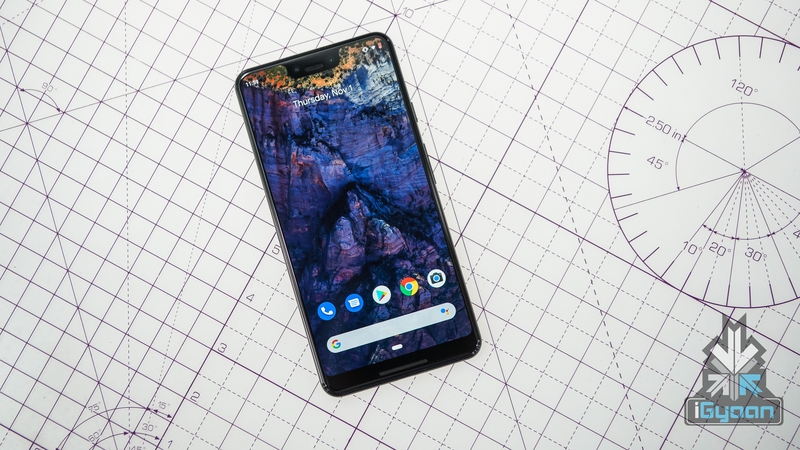 The feature used one eSIM and one nano-SIM card to function. Dual SIM is a great feature for people who travel a lot, which makes great use for keeping one number for the place you’re traveling to. 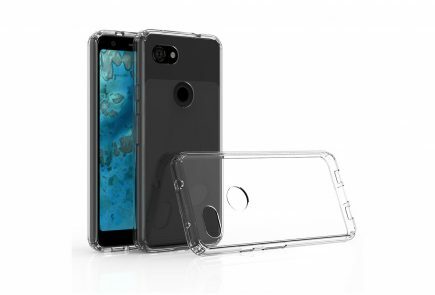 The feature has been already present for the longest time in almost every budget smartphone in India and China. It is great that companies like Apple and Google have finally started to give this feature their much needed importance. The feature saves a lot of hassle and saves the headache of carrying two devices. 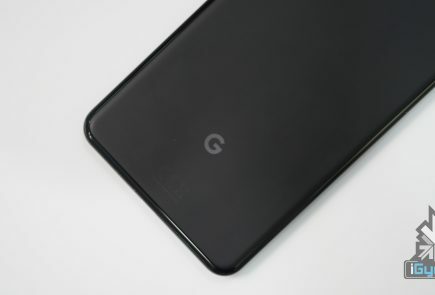 The Pixel devices are expected to launch in October, and with Android Q and Dual SIM on board, this already looks like a good upgrade over the Pixel 3. 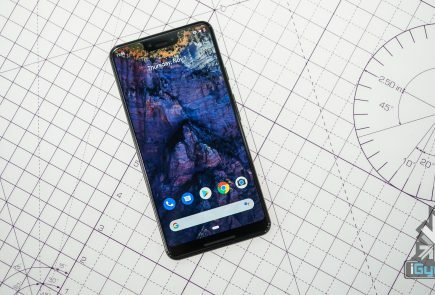 The new feature may also increase the price of the devices, making them more expensive.